One of the most talked-about premium and International nightclub, Toy Room London is coming to India to make your clubbing scenes work! 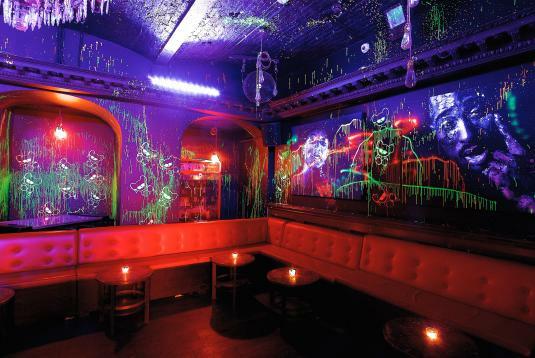 The London based premium nightclub ‘Toy Room’ is all set to open in New Delhi. Toy Room has attracted visits from A-listers around the world including Paris Hilton, Leonardo Di Caprio, Drake, Jessie J, Nemar Jr, Lindsay Lohan, and Nicole Scherzinger. 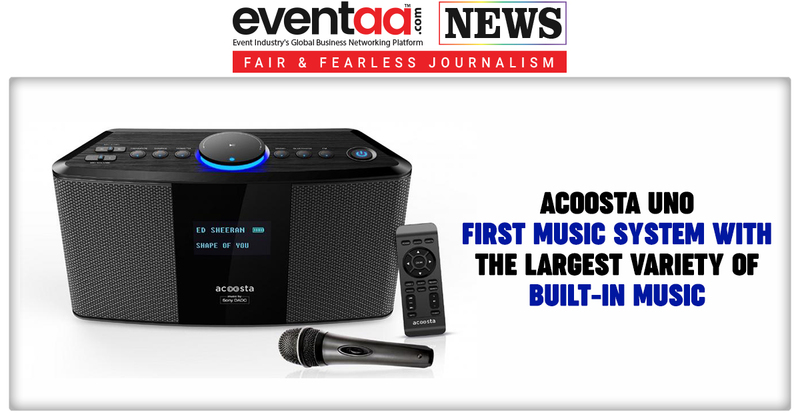 Now it is all set to attract A-listers party animals across the city of New Delhi. 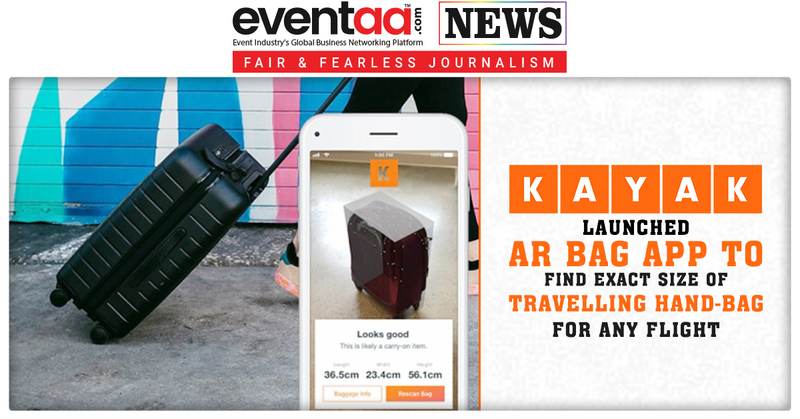 Akshay Anand is bringing Toy Room to India, is an exemplary businessman in hospitality sector with pan-India recognition for being a first generation entrepreneur and a vibrant hospitality professional. His immense love and passion for food and music made him venture into the restaurant business. 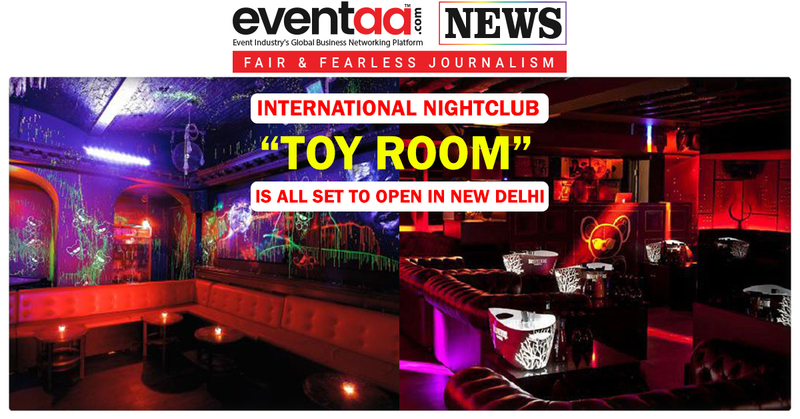 Toy Room is going to be an exclusive, premium haunt for partygoers in New Delhi. It will have the capacity for more than 400 guests and a Hip hop and R&B only music policy. This will make the club exclusive, and it will focus on delivering elite Hospitality to a clutch of India's most fashionable movers and shakers. Toy Room is derived from an urge to create an intimate setting for people to have fun. Present in eight different Countries, Toy Room is a world brand. So party animals, be ready in your best party dress to enjoy the best party with fun, adventurous and slightly promiscuous giant teddy!